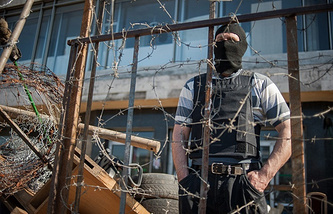 LUHANSK, May 02. /ITAR-TASS/. Federalisation supporters have left the regional prosecutor’s office building in the eastern Ukrainian city of Luhansk, the press service of the Luhansk regional prosecutor’s office told reporters on Friday. “The prosecutor’s office building is vacated. 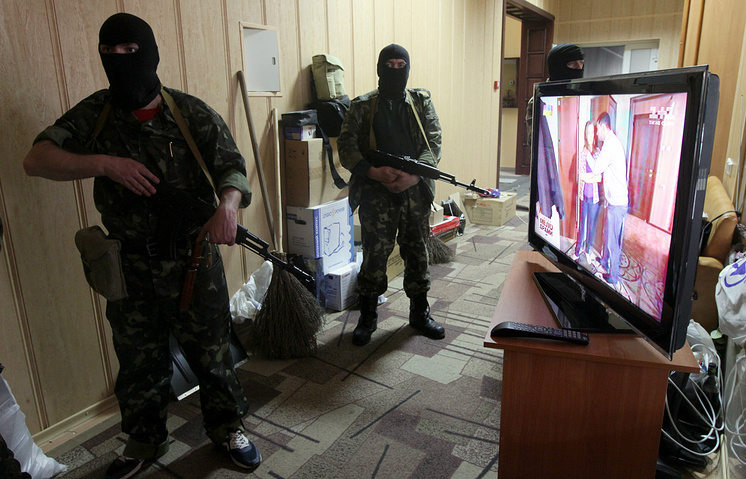 Talks were conducted and they have left the building,” the Luhansk press service prosecutor's office said. 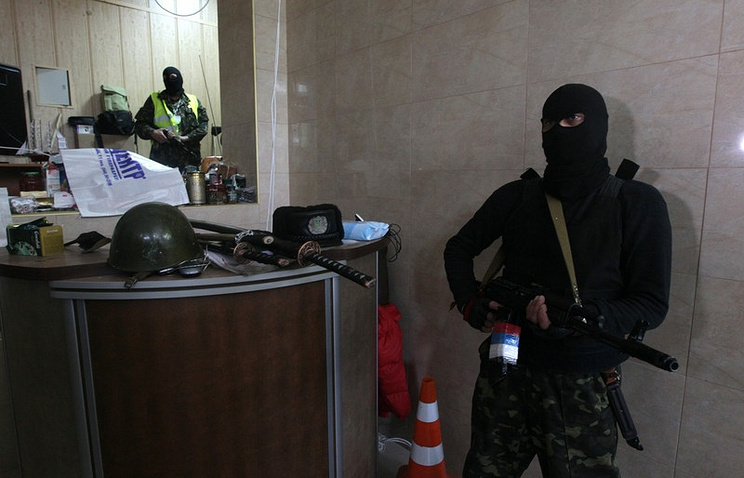 Protesters have occupied the prosecutor’s office building in the city of Luhansk on April 29. Protesters have hoisted a flag with the colours of the St. George’s ribbon on the prosecutor’s office building. No prosecutor’s office employees were hurt in the operation.